Digital has come of age, and with this maturity comes the opportunity to ensure that we are creating A Better Digital World for users, advertisers and for media owners. The pace of digital innovation requires collaboration with advertising partners to best understand new opportunities and access their potential value in delivering marketing objectives. New technologies can empower organisations to re-imagine how they interact with consumers. Successful brands require rich insights and quality data along with the agility and flexibility to incorporate these into their marketing plans. 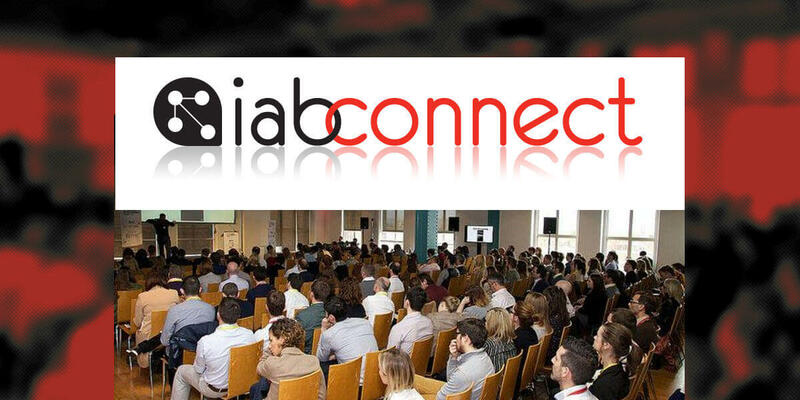 If you are working in Advertising or Marketing, this is a must attend half day conference with the latest in best practise and innovations to create A Better Digital World and a stronger more dynamic Irish digital advertising industry.